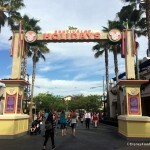 What is the Disney MaxPass? 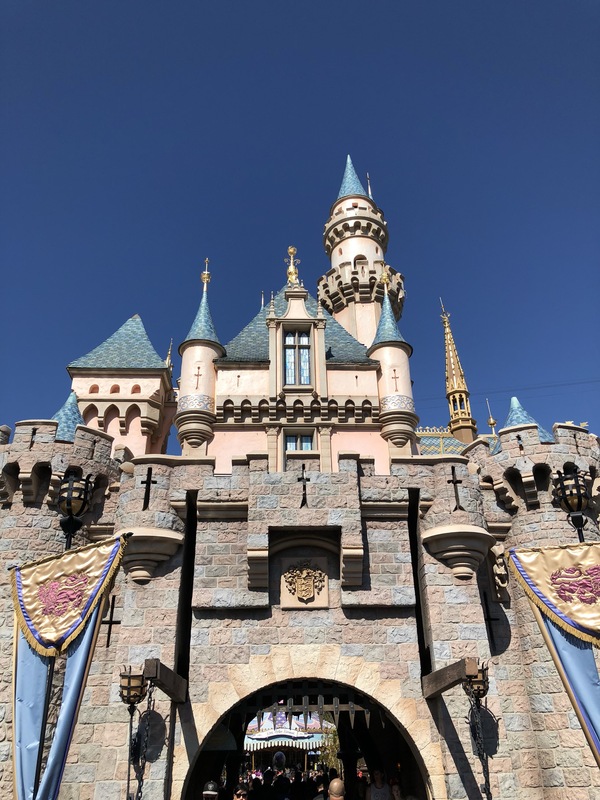 The Disney MaxPass is an add-on to regular theme-park admission that gives guests the ability to make FastPass selections right from their phones. The MaxPass also allows guests to download an unlimited number of PhotoPass pictures from their vacay…which is super helpful! What shows can you make FastPasses for? 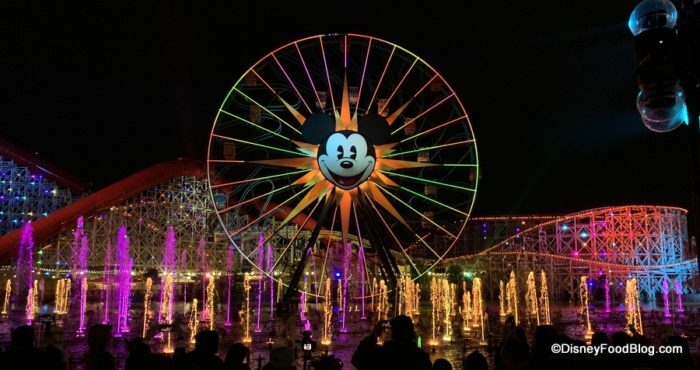 Well, you can now make FastPasses for “World of Color,” and for “Fantasmic!” This means that if you’re able to snag a FastPass, you’ll have guaranteed and decent seats for your favorite shows! All you have to do is use the Disneyland mobile app and purchase the Disney MaxPass. 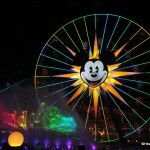 Why do you need the Disneyland Mobile App? 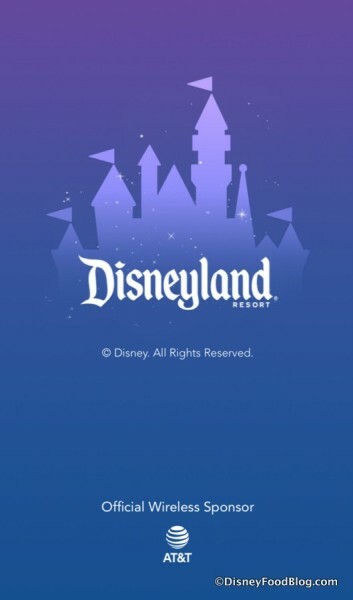 The Disneyland mobile app is the perfect thing to help you navigate your Disneyland vacation. The app allows you to view wait times, find out when and where to meet characters, and to view show times. You can also make your MaxPass Fastpasses on the app as well. You can also save time by using the mobile ordering feature on the app. 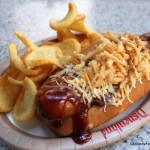 Mobile Ordering is available at over 20 dining locations including Bengal Barbecue, Flo’s V-8 Cafe, and Tiki Juice Bar! 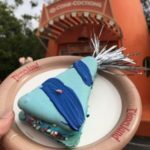 Click here to learn more about Mobile Ordering in Disneyland! 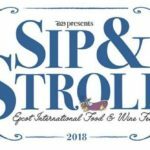 How do you feel about this new feature of the Disney MaxPass? Let us know in the comments below!